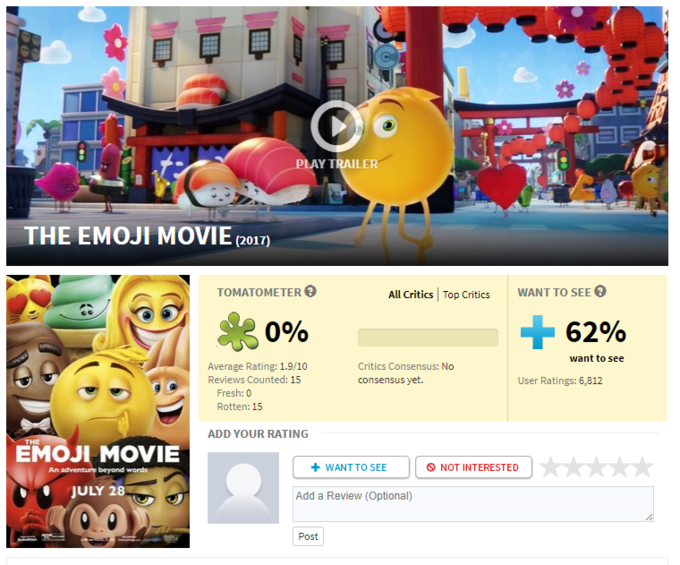 “The Emoji Movie” isn't terrible, it isn't offensive or outright bad. It just is, and there could be far worse ways to spend 86 minutes. But maybe, just maybe, it'd be the better choice to spend those 86 minutes outside, or reading a book, or talking face-to-face with another human being. 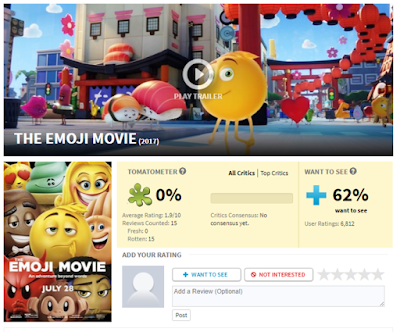 Because “The Emoji Movie” could not be more meh.